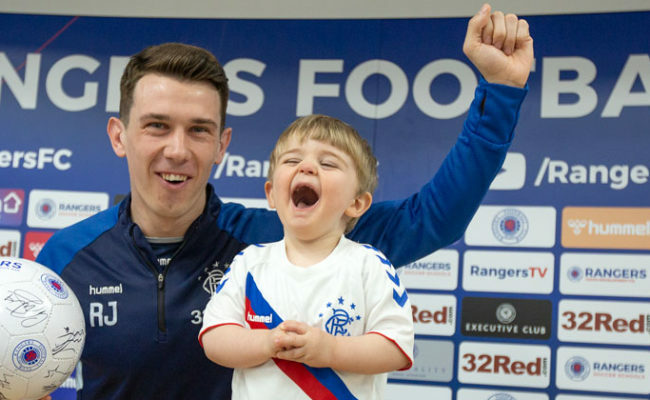 View the match gallery from today’s 3-0 victory against Hearts at Tynecastle. 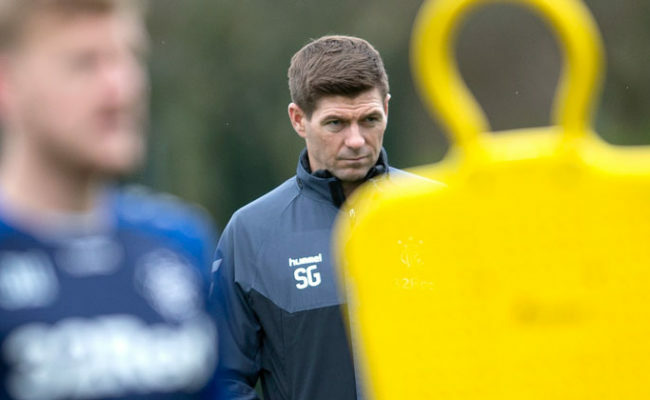 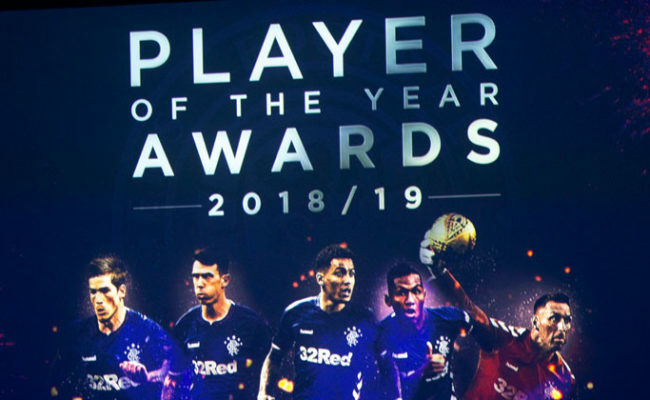 View the full gallery from the 2018/19 Rangers Player of the Year Awards. 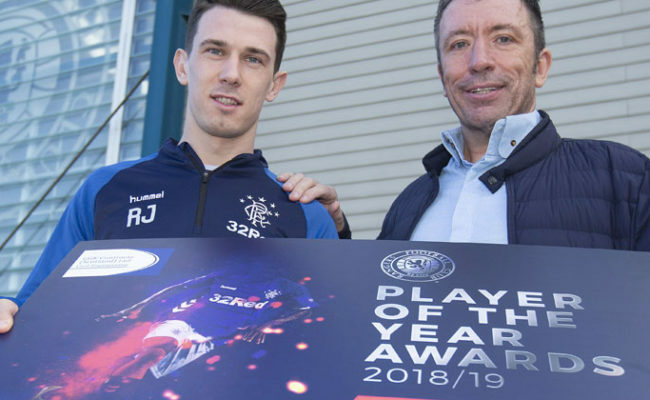 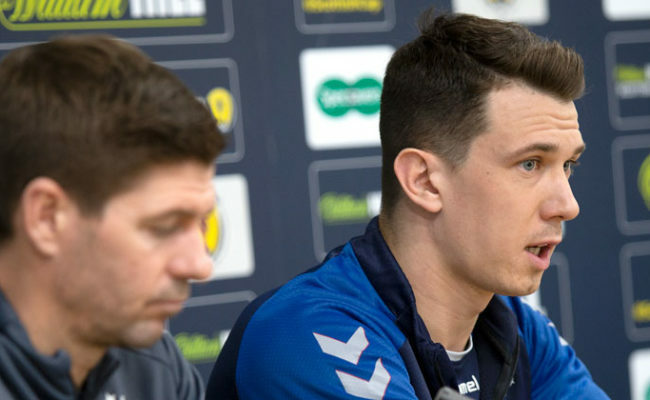 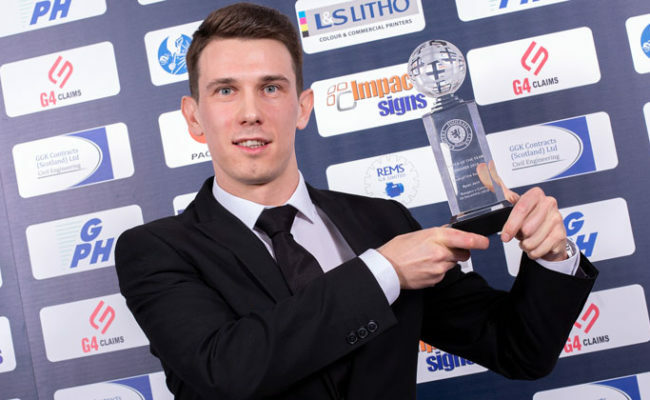 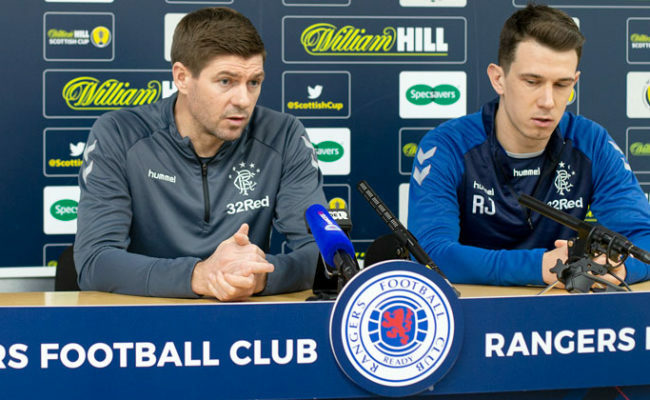 RYAN JACK, unsurprisingly, claimed the ‘Goal of the Season’ prize for his winner against Celtic back in December.